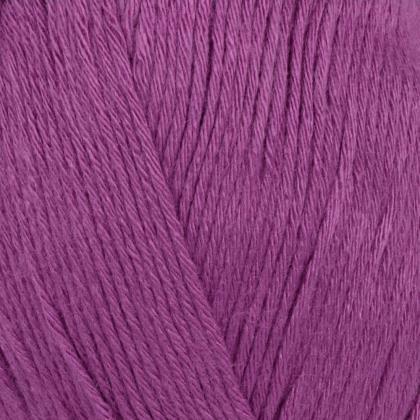 A super soft, unbrushed, fine bamboo yarn. It is perfectly suited for Indian weather all year through. A great choice for crafters who prefer to work with natural fibers. Can be used for making tops, shrugs, skirts, scarves and shawls.